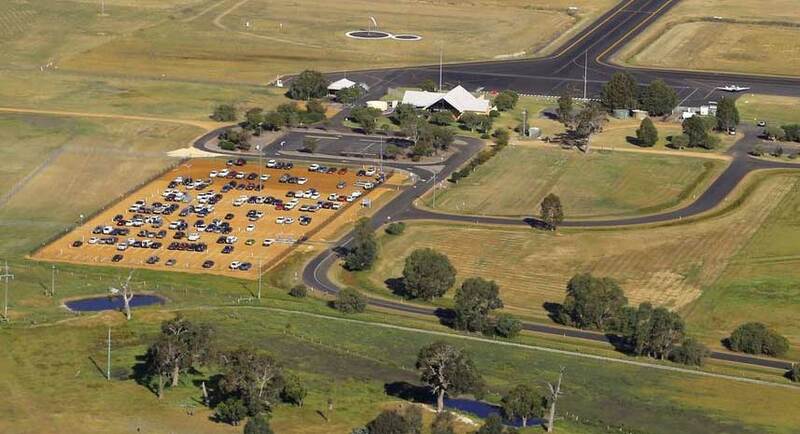 The Busselton Margaret River Regional Airport is currently undergoing a $70 million redevelopment to allow for Regular Public Transport (RPT) air services. 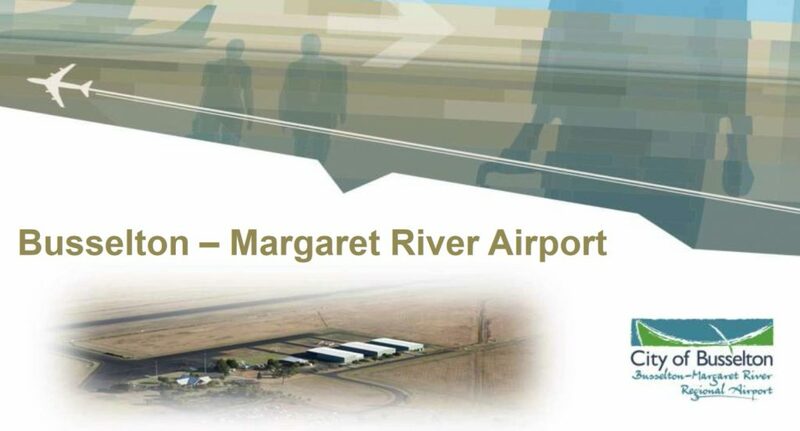 The redevelopment will cater for B737 / A320 jet aircraft operations from interstate destinations including Melbourne and Sydney and international destinations in South East Asia and China. 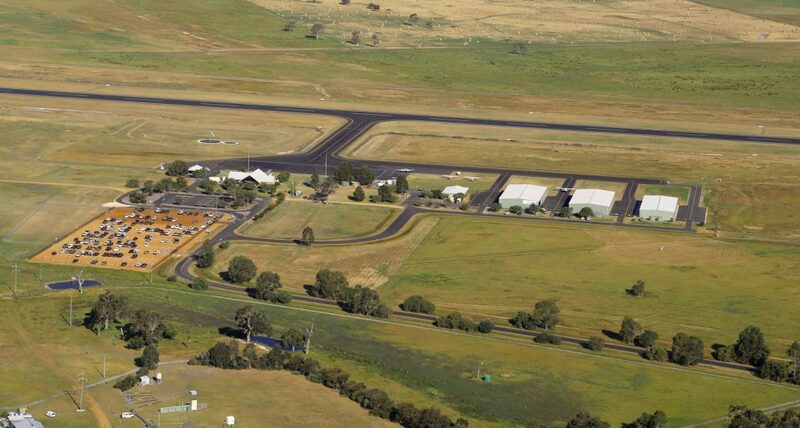 The City of Busselton is working towards securing an airline to commence a Sydney and/or Melbourne route in September 2018. 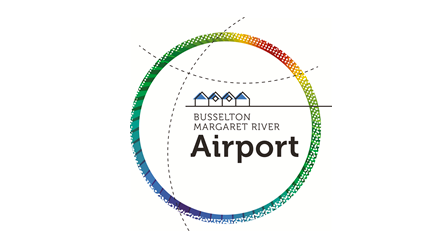 For more detailed information about the project please visit: http://www.busseltonmargaretriverairport.com.au/. 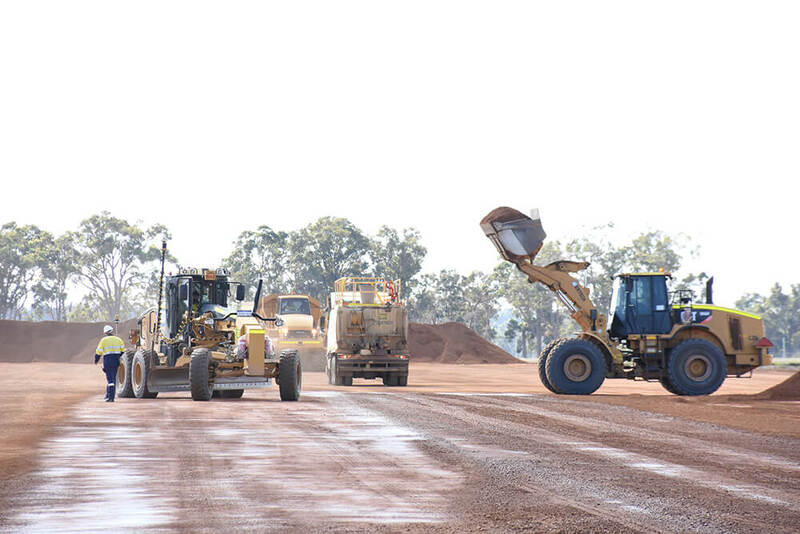 AirportWhat's new in the industry?